Istanbul RM-RR22 Radiant Murathan Rock Ride 22"
RM-RR22 Radiant Murathan Rock Ride 22"
241,20 € прибл. 17.288,32 руб. 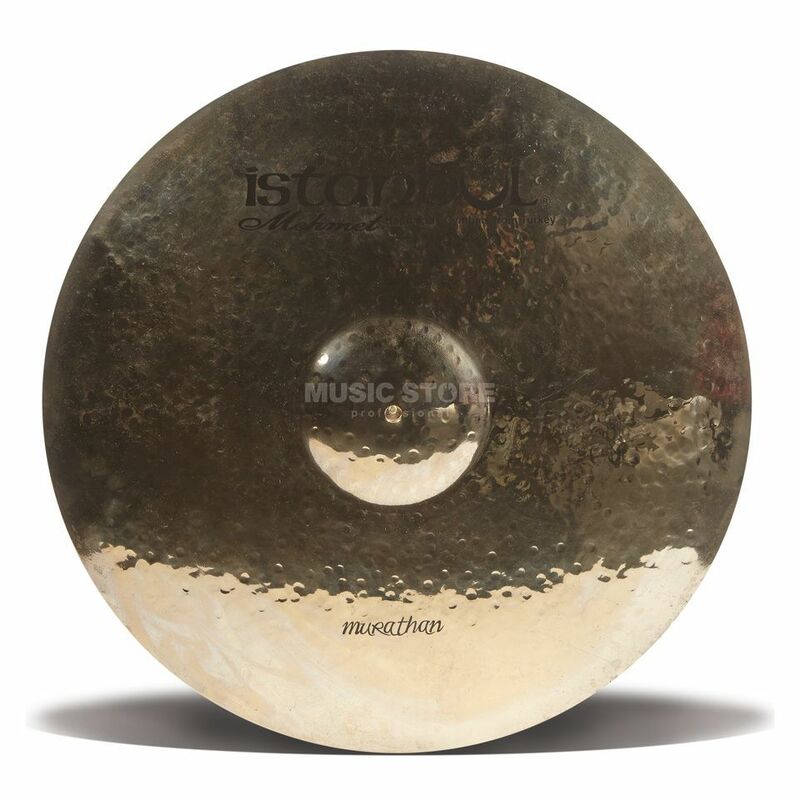 Istanbul Mehmet Radiant Murathan Rock Ride 22"
The Radiant Murathan Rock Ride in 22" is perfect for heavy hitters and metal drummers who need a brute, cutting sound due to its heavy texture and powerful sound. The high sound of the Radiant Murathan Rock Ride in 22" is crisp and equipped with round sustain and a heavy, metallic basic character. The B20 alloy, which is used in every Istanbul Mehmet drum cymbal, promises the highest quality and balanced sound characteristics. The elaborate hammering profile and the robust strength of the Radiant Murathan Rock Ride in 22" from Istanbul Mehmet make it an extremely durable and durable pool. The crisp sound is ideal for loud drummers who prefer a sharp barking sound and transparent highs. Fast ride patterns and clear accents can be implemented particularly well on the Murathan Rock Ride, because every single beat sounds perfectly defined.